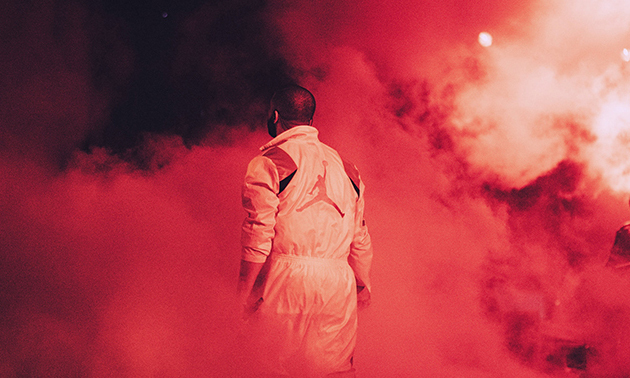 It's no secret that Drake is a huge fan of Jordan Brand. Rocking and rapping about Js during his career, he ended up securing an endorsement deal with the brand in 2014. Since then, Drizzy has amassed a dope collection of Jordans that features OVO-edition ones, player-exclusives, and many other unreleased gems. 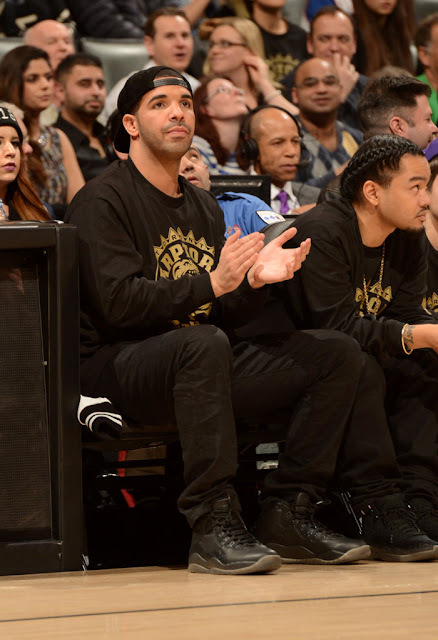 To celebrate his 31st birthday, let's take a look at all of the Drake x Air Jordan collaborations. 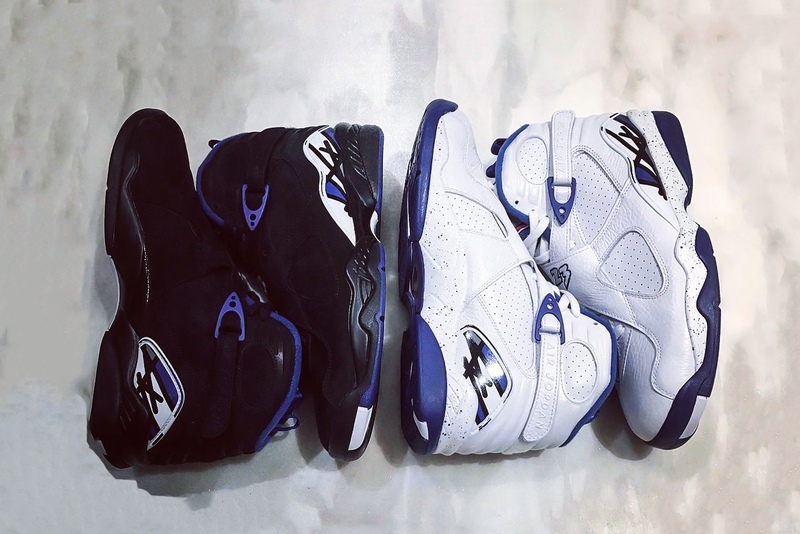 Drake is a big fan of Kentucky basketball, and he decided to honor the Wildcats and head coach John Calipari with these OVO x Air Jordan 8 PEs. 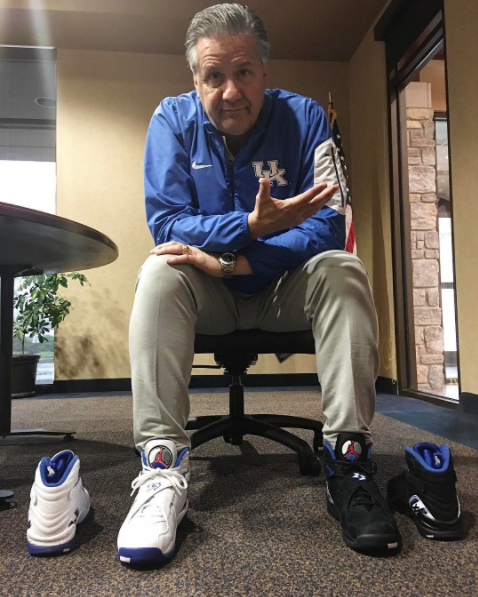 Dubbed as the "Calipari" pack, it features two Kentucky-themed Jordans in black and white base colorways. 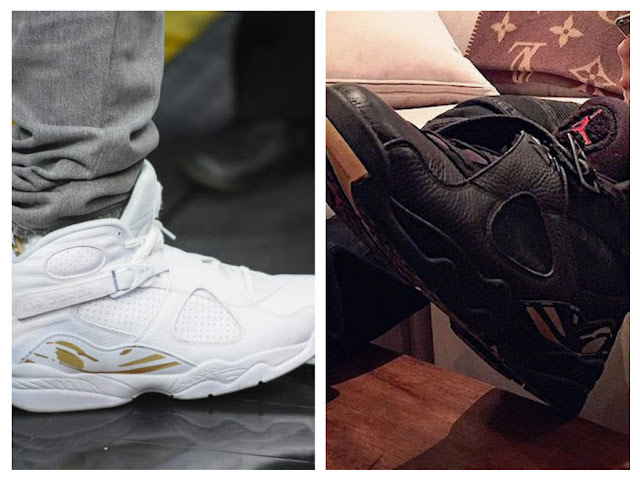 Similar to the "Calipari" pack, these Air Jordan 8s are more OVO-themed with the gold accents on the white and black bases. 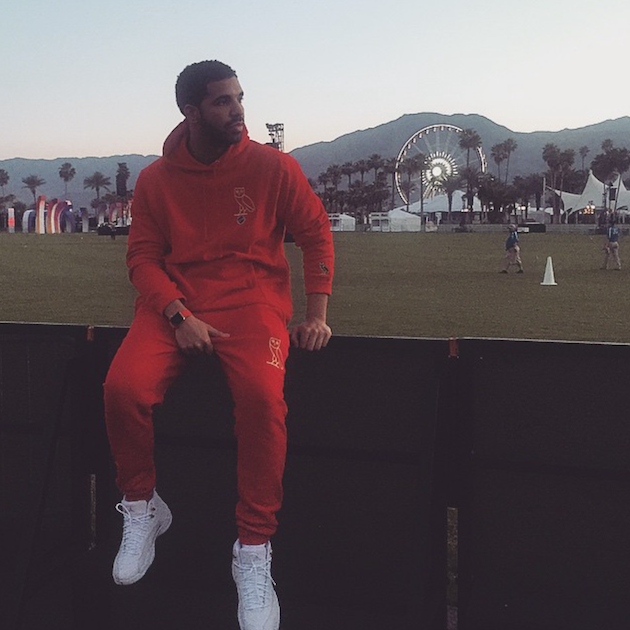 Both sneakers, of course, feature the OVO owl as well. These two sneakers will reportedly release early in 2018. 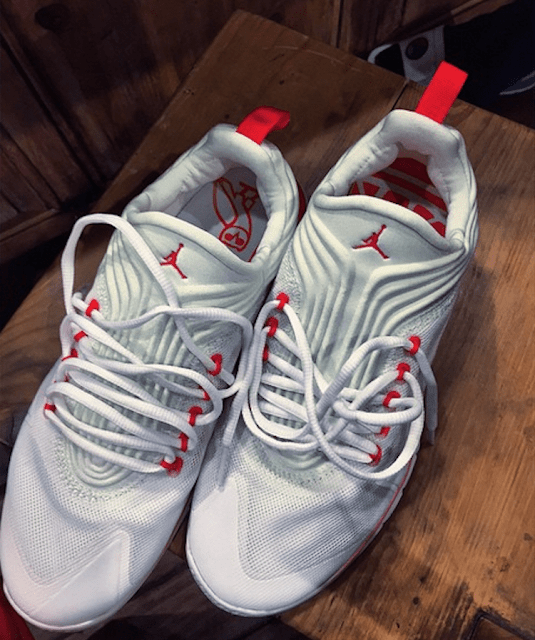 Jordan's training shoe gets a white-and-red makeover with these OVO PEs for Drake, which were unveiled in 2015. The sneaker also features the OVO owl on the insoles. It's a shame they never got released to retail. They're clean. 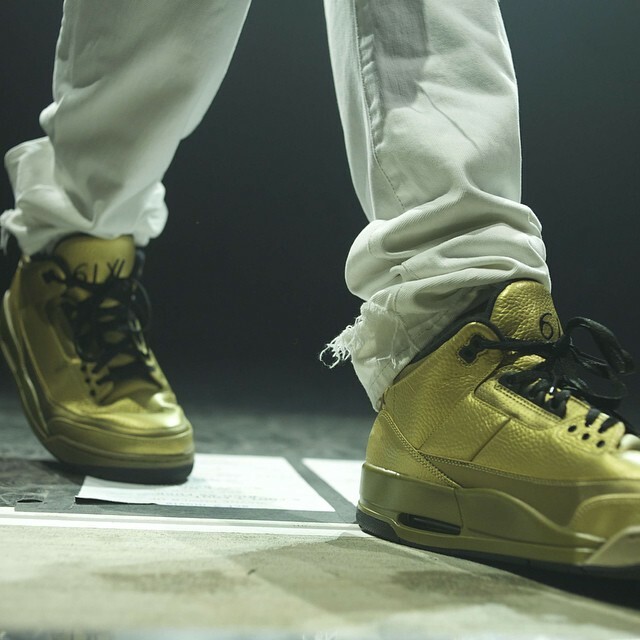 To hype the anticipation for his "Views From the Six" album back in 2014 (which ended up releasing two years later as "Views"), Drake rocked these all-gold "6ix" Air Jordan 3 PEs. 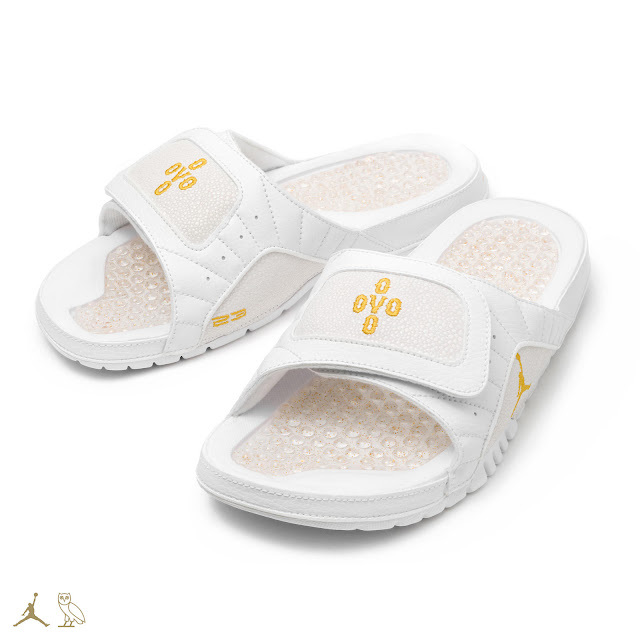 An extremely rare shoe from Drizzy's catalog. Back in 2014, Drake and Lil Wayne went on the "Drake vs Lil Wayne" tour together. 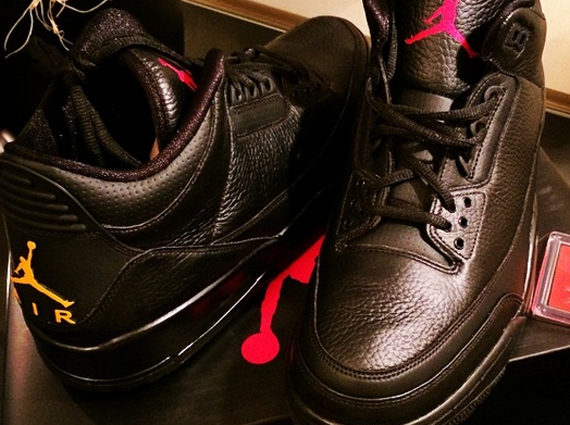 For the tour, Drake had these special Air Jordan 3 PEs made. The sneakers feature black and white base models with laces that give off a summer- and South Beach-like vibe.  Another rare gem. 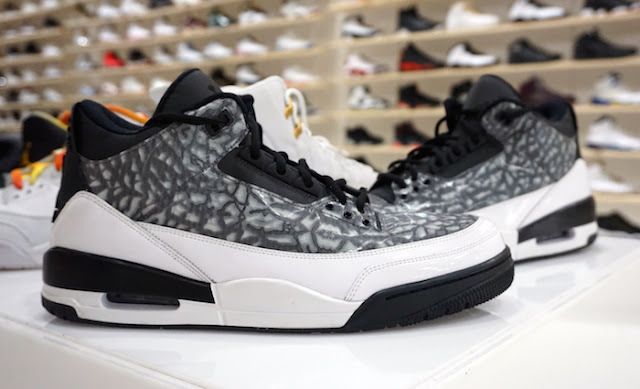 Also dubbed as the "Mark Smith" PE, these sneakers are most known for being worn by Drake in Nicki Minaj's "Anaconda" music video. Probably one of the most rare pairs regarding Aubrey Graham and Jordan Brand. 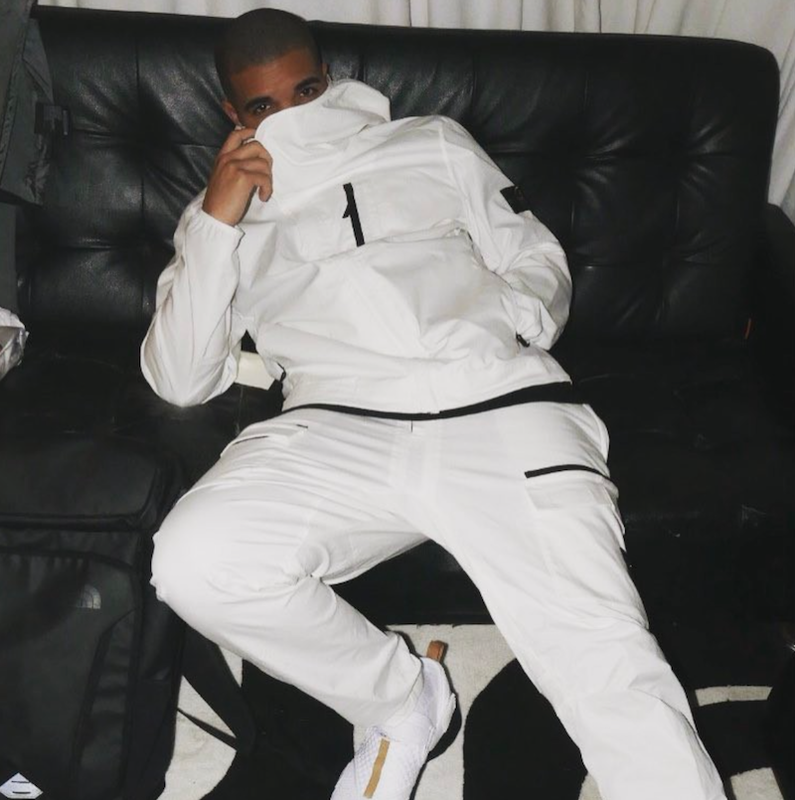 Originally an exclusive for Drake and OVO, the shoes ended up releasing for retail this past year. 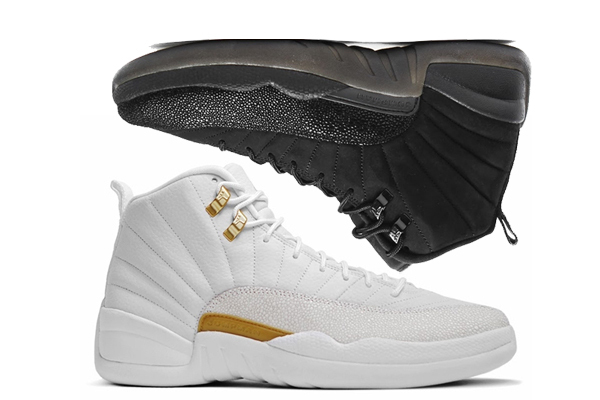 The white "OVO" 12s ended up releasing in the fall of 2016, while the black pair released during 2017 NBA All-Star Weekend. Both feature the iconic gold accents and OVO owl. 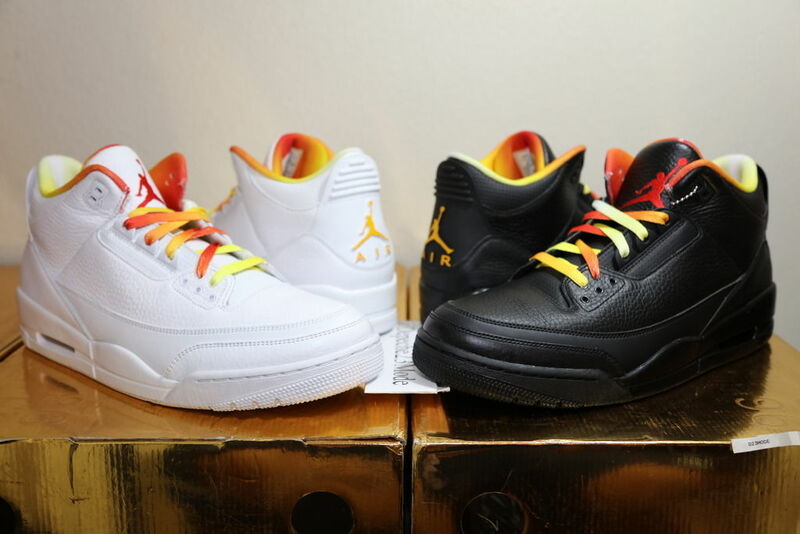 These were the first two OVO Jordan sneakers to release for retail. It had a similar release to the 12s, with the white pair dropping in the fall of 2015 while the black pair came out during 2016 All-Star Weekend. 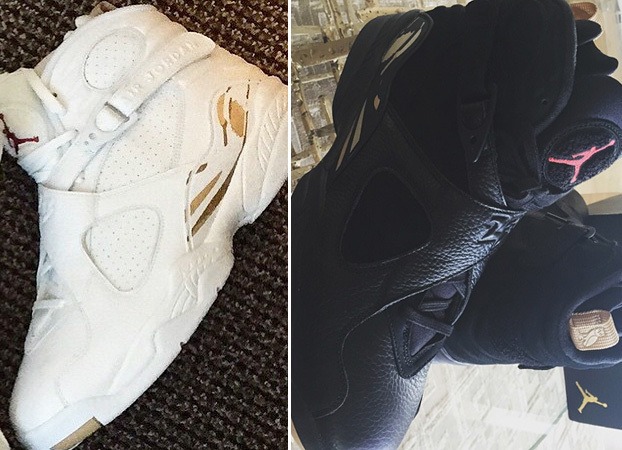 Both shoes feature stingray leather and the OVO owl on the outsole. Air Jordan Trunner LX "OVO"
Jordan Brand brought back the Trunner LX, and it had its own Drake OVO collaboration during the summer of 2017. The shoe had a limited release in Toronto. 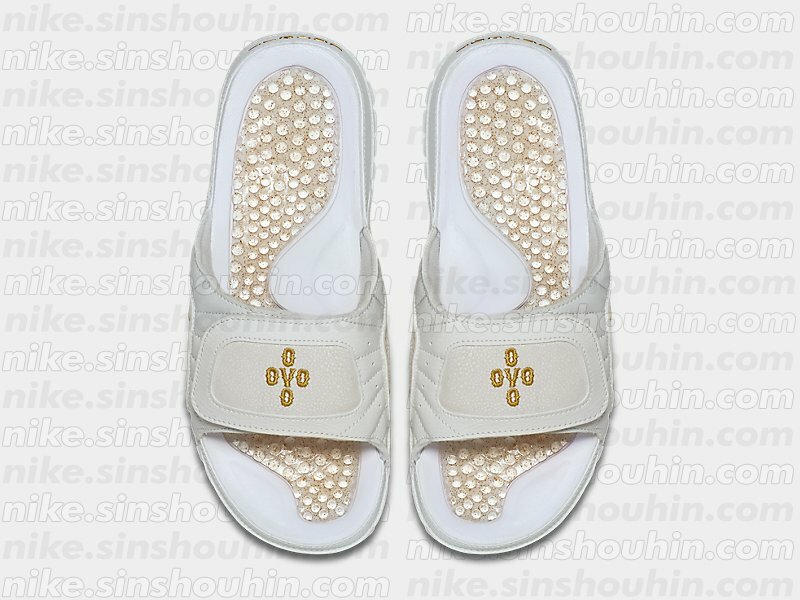 The sneaker follows the OVO color scheme of white, gold, and black along with the OVO owl. 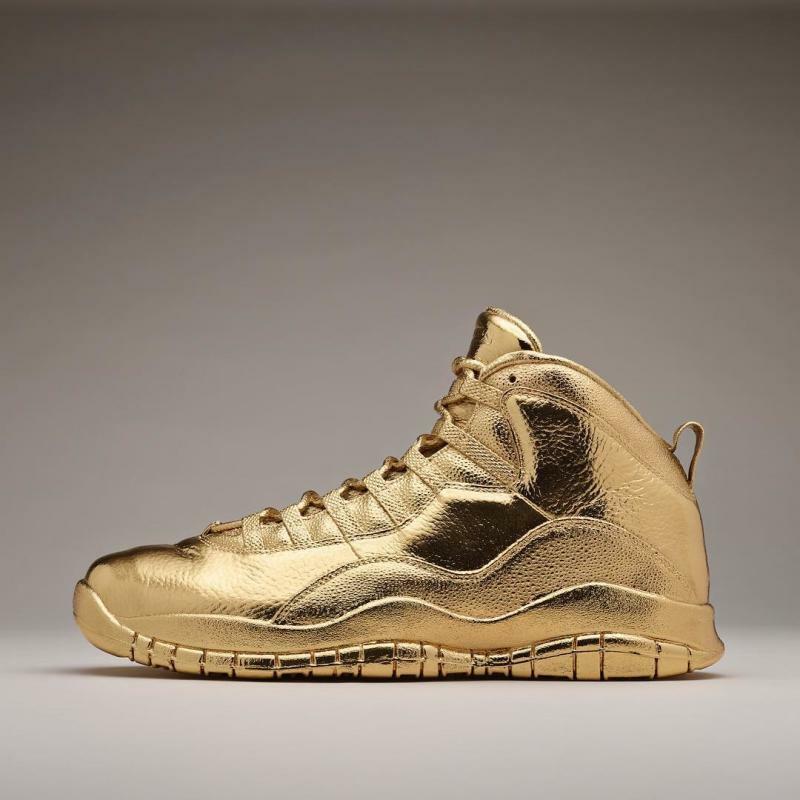 An Air Jordan 10 made out of solid gold? Only Drake would. Back in July 2016, Drake teased a pair of these all gold Air Jordan 10s, and claimed they weighed 100 pounds. These are a special 1-of-1 shoe. I wonder how much shipping costed for him to get these. 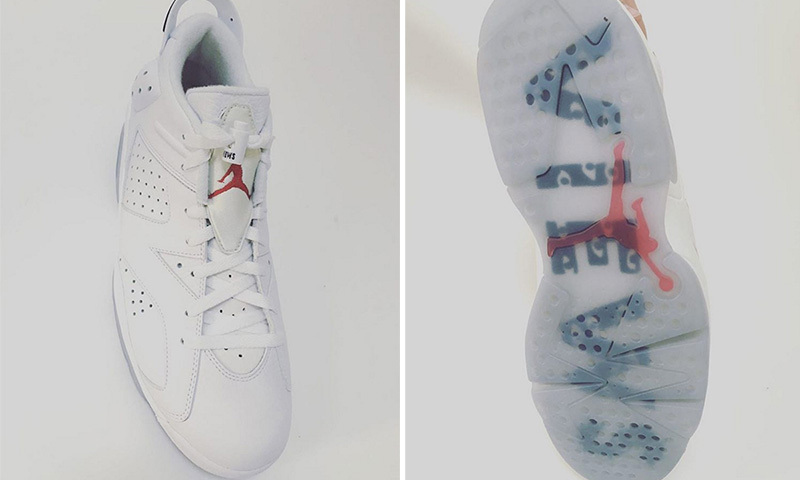 To celebrate the release of his "Views" album last year, Jordan Brand blessed Drake with an Air Jordan 6 Low PE. 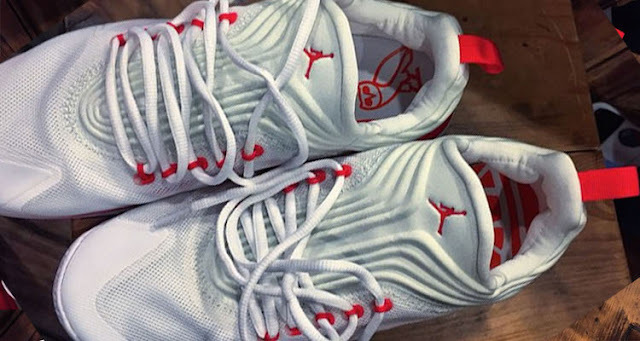 The all-white sneaker features red accents and "Views" on the outsole. He even rocked them on "Saturday Night Live." Can't go wrong with a comfortable, cozy pair of slides. 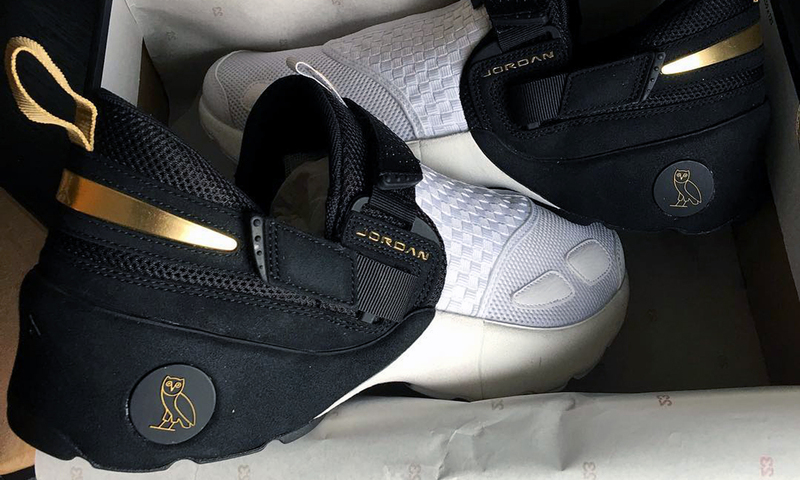 These were released by Jordan Brand and OVO as part of their Holiday 2016 collection. I remember the resell price for these being crazy when they first came out. 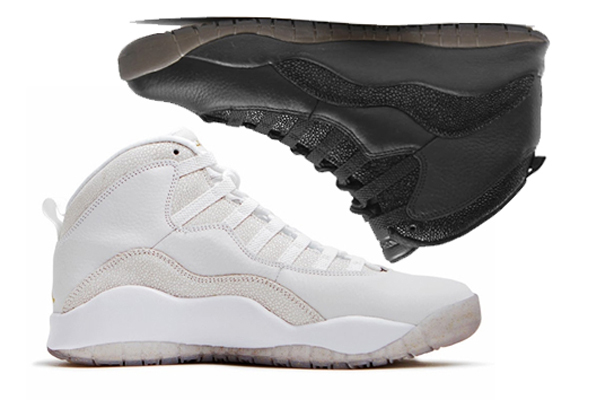 Which Drake OVO x Air Jordan collaboration is your favorite?